If you’re ready to learn to fight back, Loren and Lisa know exactly what you need to survive an attack in your home or on the street. Some “experts” say you should be submissive when attacked at home or by a stranger. You won’t find that advice here, although you might use it as a ruse before you claw your assailant’s eyes and smash his groin. Your ultimate goal is to get away, but you don’t achieve that by being meek and docile. You get away by drawing on that hardwired survival instinct to attack him like an enraged lioness protecting her babies. 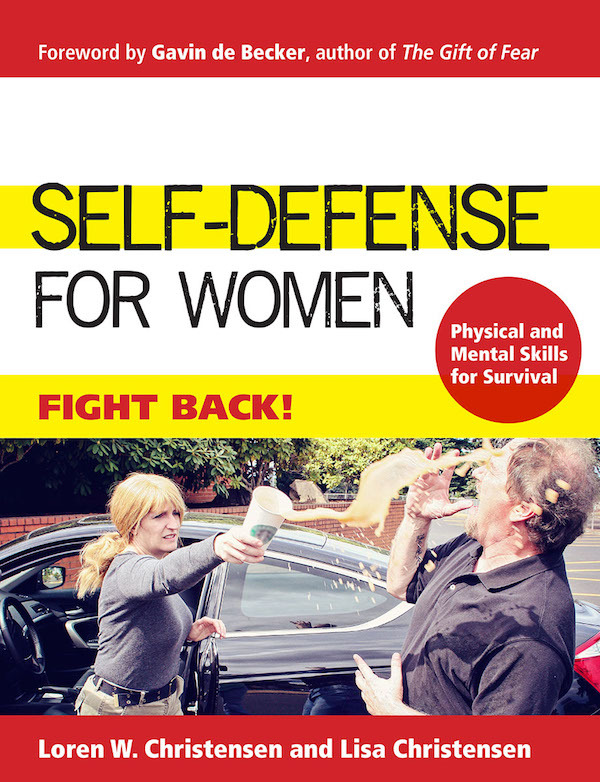 In Self-Defense for Women:Fight Back, martial arts experts Loren W. Christensen and Lisa Place teach you to use your hands, forearms, elbows, teeth, knees, and feet to survive the attacks unsuspecting women become the victims of every day. And you will learn that you’re surrounded by a limitless cache of weapons you can use to your advantage against a larger assailant.